The iPhone has a fantastic camera, and is very well-suited for filmmaking. However, to get truly artistic with your video recording, you need the right tools. Specifically, you probably require manual controls over exposure, white balance, focus, as well as timed automation sequences. Thanks to Guerrilla Filmmaker, you can have all of that, and more. 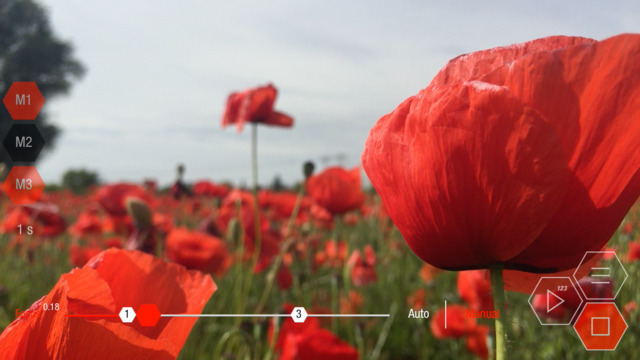 The app starts off by giving you full manual control over the most essential settings of your camera. 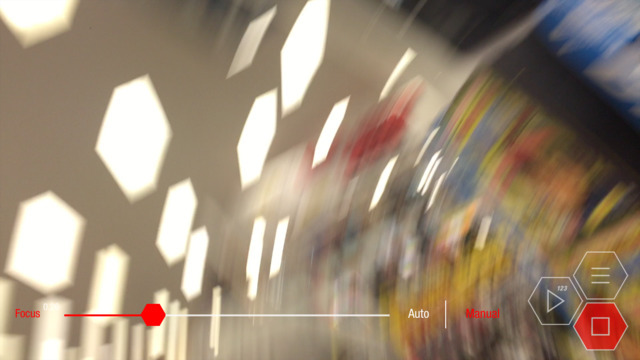 You can adjust focus, exposure, white balance, zoom, and even image stabilization. 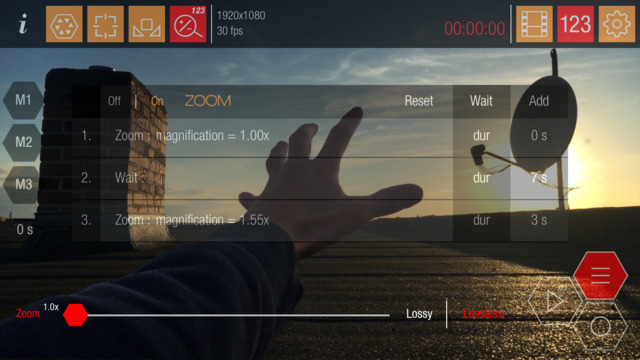 You can also set the recording to any resolution or frame rate that your iPhone supports. 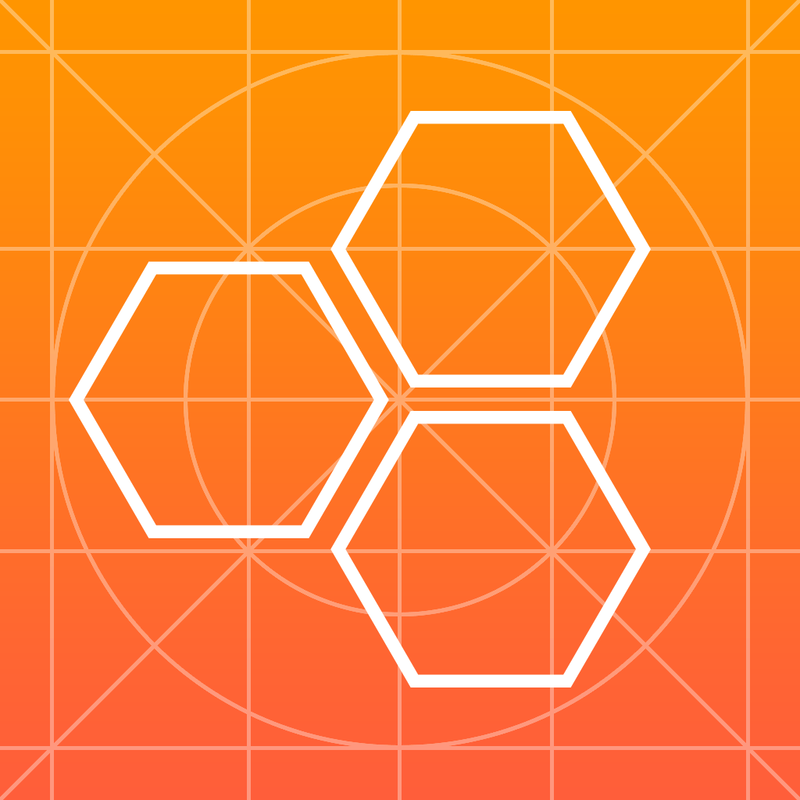 Guerrilla Filmmaker provides you a programmable interface to create automated sequences that are as simple or complex as you want. You can time a change in exposure or white balance as you move from outdoors to indoors in one continuous shot, or you can automate a long, smooth, Kubrick-style zoom. The go-to video recorder for guerrilla filmmakers? 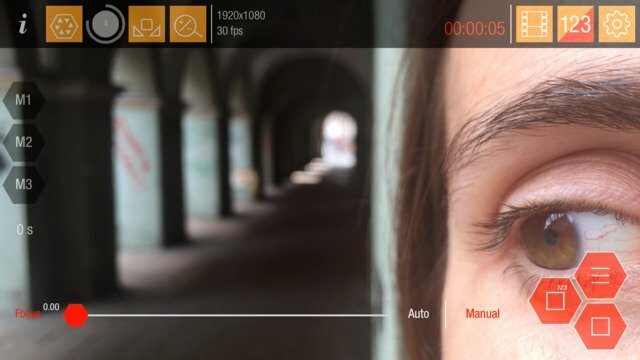 Guerrilla Filmmaker aims to be your go-to video recorder app if you are a low or no budget filmmaker. 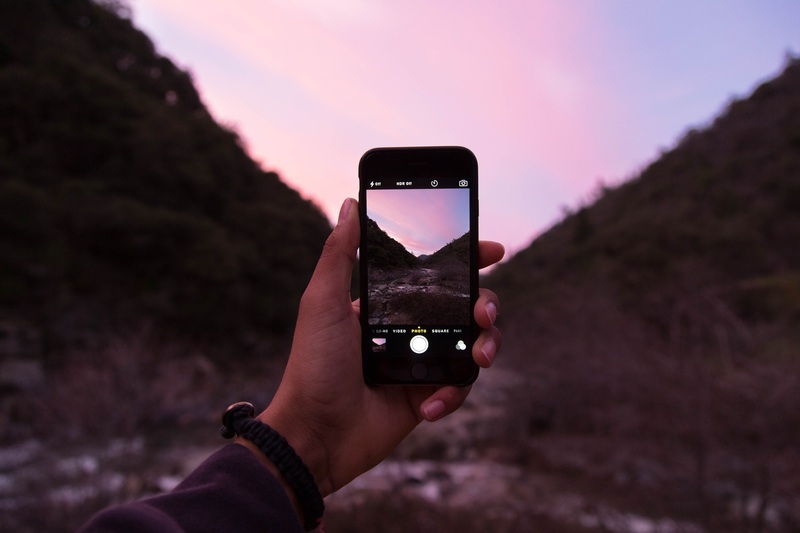 The developers have committed to evolving Guerrilla Filmmaker with feedback and feature requests from users, so it will be interesting to see how this app shapes up over time. I’m not much for making movies, other than home video recordings, but I did play around with Guerrilla Filmmaker a bit to get a feel for it. The controls are intuitive and simple to use, and the built-in tutorials make it even easier to use the app. Guerrilla Filmmaker is available for $3.99 on the App Store, with no ads or in-app purchases. The app requires iOS 8 or later, and is compatible with iPhone, iPad, and iPod touch.